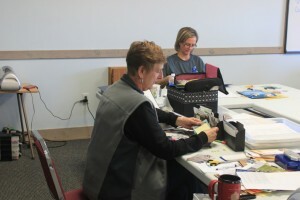 Scrapbooking, quilting, cross stitch, or whatever! 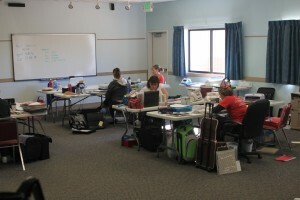 Want a fun weekend and do some serious scrapbooking (yes, there is WiFi), quilting or get a craft project completed? 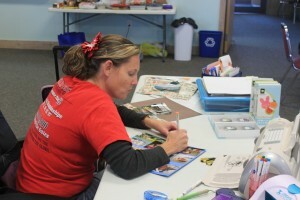 Plan to join us for a weekend of scrap booking. You will find great fellowship, food, and ample space for you to work on your projects all in the beautiful setting of Moses Merrill. Accommodations are in Calvary Lodge. Highlights from past Scrapbooker Weekends!